Cass Bros has been in business on the same site for over 50 years, and as such can offer a wealth of experience and knowledge to our customers. 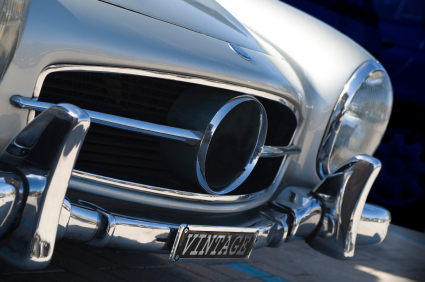 All works are carried out in our centrally heated workshop and we cater for the vintage, classic and contemporary car owner. Whether it be carpeting, hood repair and replacement, seat repair and rebuilding, headlining or a full re-trim, we offer a first class and competitive service. We also have a shop on the premises where we can offer, either off the shelf or to order, all the materials, adhesives, rubber mouldings and fasteners that you will need if you wish to have a go yourself! To the majority of people their car is merely a means of getting from A to B, but for many it means so much more! It is their hobby, their livelihood, their fun, their passion, their pride and joy. It is for these people and because of these people that Cass Bros has been dispensing excellence for the past 50 years. We hope to see you soon.